← What Will Life be Like for the Royal Offspring? You may have read about my HERBATINT experience. If you haven’t, click HERE, but this post is about a FABULOUS, less messy, longer lasting, healthier option and that is MAGNIFIQUE’S Herbs Based Hair Colors! I bought this box dye at DisChem. This box has 6 sachets inside. It’s powder based and you add about 30ml water to each sachet. Mix it all up and apply to your hair. What’s great is the fact you don’t end up wasting anything. You just open up a packet when you’re running low. My hair was in dire need of color, so I had to use 4 out of the 6. 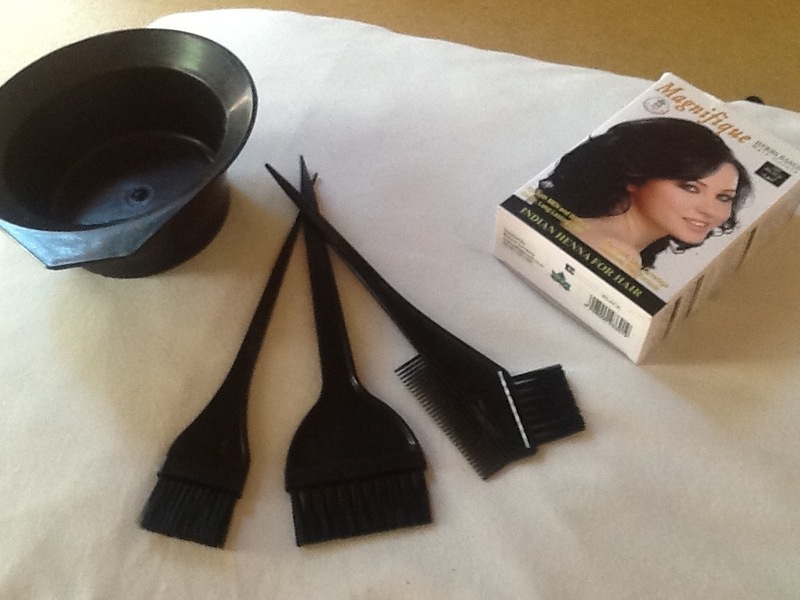 As you can see, I have the hair dye brush set with the bowl, which I also purchased from DisChem for 15 bucks! It made the whole at home hair dye DIY so much easier! What do I love most about the Henna Hair Dye? *The fact it lasts extremely long, doesn’t fade easily! *It’s less messier than other at home hair dye systems. *Cheaper than HERBATINT or a hair dresser. *You don’t waste the product. *It has NO odor whatsoever. *It is AGAINST ANIMAL TESTING! Yay!!!! Which is uber important to me! *Available at DisChem and health shops. 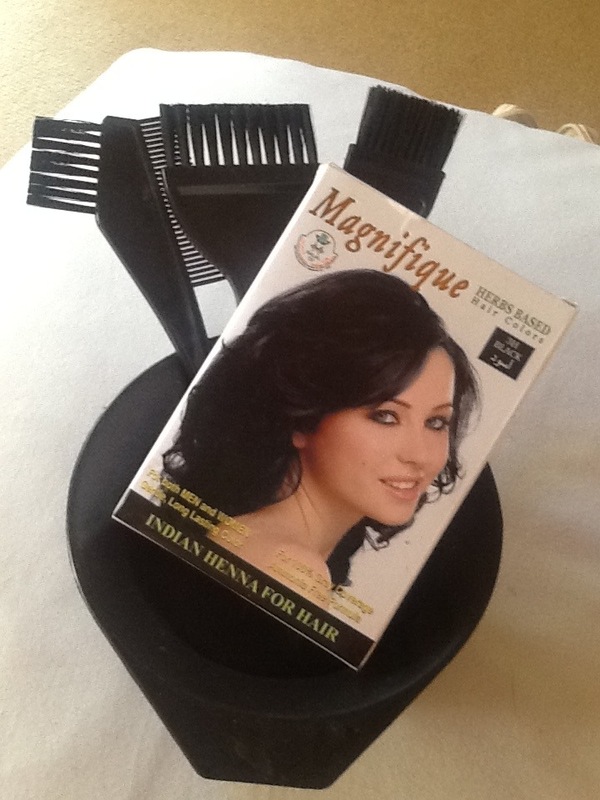 I’m in love with this HENNA HAIR DYE from MAGNIFIQUE. My hair doesn’t feel dry and grassy at all. It’s still shiny and feeling softer. Yayness!!! when it comes to hair colors, i really love the red-hair coloring style..
MAGNIFIQUE HENNA – ANY PPD IN IT?